FORKS, Clallam County — A correctional officer at Clallam Bay Corrections Center suffered a brain injury after being seriously attacked by an inmate. Terry Breedlove was attacked Jan. 25, and suffered a brain injury and injuries to two vertebrae, the Peninsula Daily News reported last week. 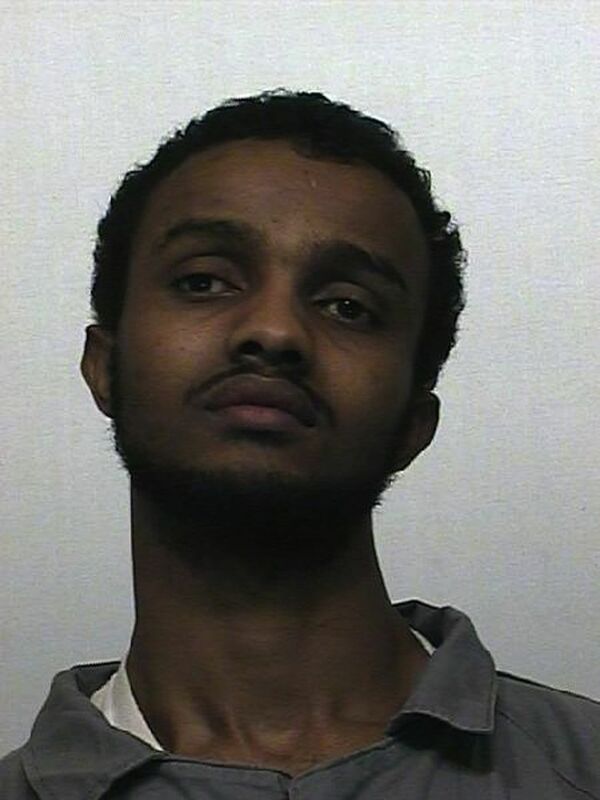 Investigators say Breedlove was attacked by 28-year-old inmate Abdinjib Ibraham, of King County. Brian King, chief criminal deputy for the Clallam County Sheriff’s Office, said Ibrahim said “Allahu akbar,” an Arabic phrase that means “God is great,” twice, once when he hit the guard, and again after the attack. Investigators say Ibraham had pried a round metal seat off a stool in a cell and repeatedly hit Breedlove over the head with it until other inmates stopped the attack. April King, a deputy Clallam County prosecutor, said the sheriff’s office turned over its investigation into the incident Thursday, and that her office will now review it to determine what, if any, charges should be filed. The state Department of Corrections had not sent out any public notification about the attack. Corrections spokesman Jeremy Barclay confirmed the report. The DOC, however, would not confirm whether Ibraham identified as a Muslim. Brian King, chief of the Clallam County Sheriff’s Office criminal division, said detectives believe the attack had more to do with Ibrahim’s unhappiness about being housed at the Clallam Bay prison – located on the Olympic Peninsula — than any religious motivation. “He was not happy being here,” King said. “This is not always an ideal housing situation” noting that family and friends of inmates at Clallam Bay often have to travel significant distances to get there. The DOC said Ibrahim has since been transferred to the prison in Shelton. Seattle Times staff reporter Mike Carter contributed to this story.